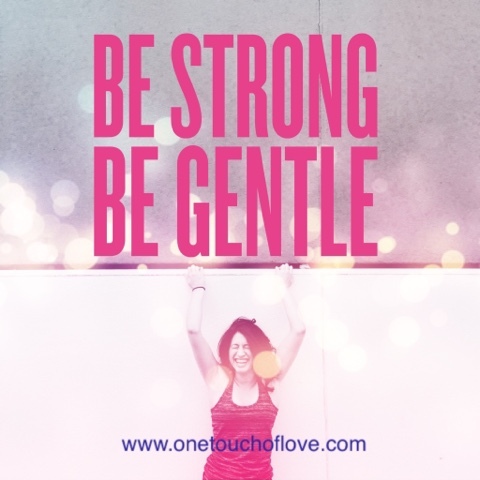 Is it possible to be strong and gentle at the same time? Yes, it is possible. When lifting weights, you have to be strong and gentle. You are supposed to be able to lift the weight but put it down gently. This combination is important to have not just physically but characteristically. Being a strong woman does not mean being angry or bitter. Being angry or bitter are character traits that most people do not want to be around. 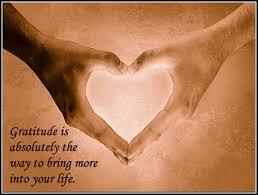 You don't want to push people away with a bad attitude. Being strong is a woman who has endured many obstacles in life. She went through the storms that didn't destroy her completely. She responded to the storms by being down for a little while but rebuilding. When she rebuilt she did so to prepare for the next storm. Just because a building is prepared for the next storm, does not mean it can't be beautiful and functional. A rebuilt building still opens the doors for people to come in and enjoy it. A woman has to be the same way. Yes, it's great to prepare for the storm but don't be so strong that you shut people out. Be strong but gentle. The only way to balance being strong but gentle is by the leading of God's word. God is our strength and the result of having God in our hearts is gentleness. Strength is depending on God to hold us up. He is our protector from the storms of life. He makes us strong. He makes us gentle while going through a storm. Don't be angry and bitter but be gentle, still open to give and receive. God will give you the grace to be strong and gentle at the same time. Prayer: Lord, I pray that you will allow me to be strong to stand against the enemy when He comes to tempt me against your will. I do not want to give in to temptation of anger, I don't want my emotions to control me. Please let your Holy Spirit control me so that the fruit of the spirit will shine through.